Description：In recent years, the economic development of aviation industrial base of Xi'anmaintains a sound momentum of rapid growth. 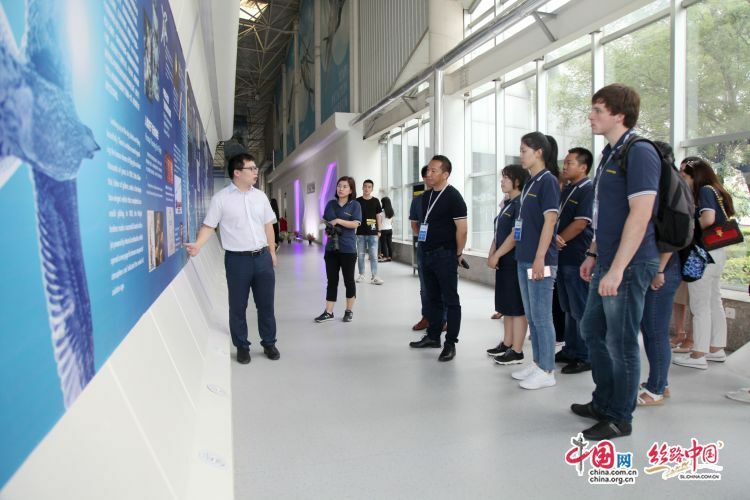 Focusing on civil aviation industry, the interview group themed with"Shine in the new era, Navigate in the new Silk Road": “Voice ofShaanxi ,Via Which We Communicatie With The World” enters the administrative committee of Xi'anYanliang national aviation high-tech industrial base on June 25 to see thesolid foundation of aviation industry of Shannxi province. 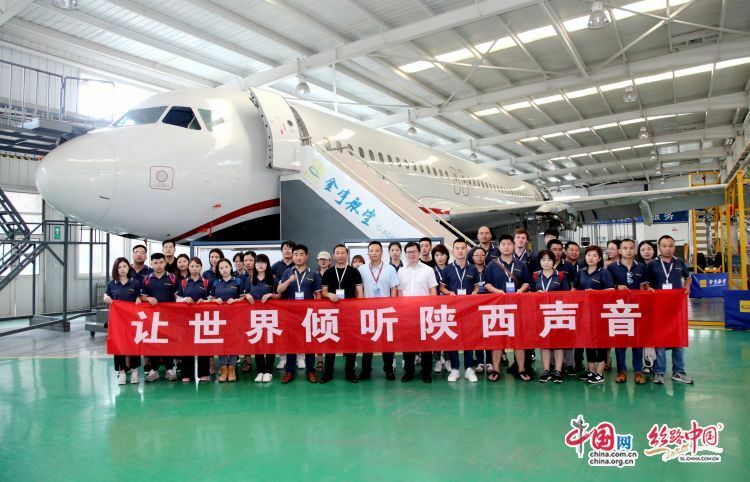 Aviation industrial base of Xi'an is the first national aviation high-techindustrial base in China and the only economic and technological developmentzone of China emphasizes on aviation industry. Taking aviation development ofarmy-civilian deep integration as the main line, aviation industrial base ofXi'an aims at the development of industrial fields such as complete machinemanufacturing of civil aircraft, equipment manufaturing of aviation, partssupporting of aviation, new materials, and general aviation; nurtures advancedmanufacturing industries such as energy and environmental protection equipment;accelerates the progress of modern service industry dominated by technologyservice, information service, modern logistics, and cultural tourism, promotedthe rapid formation of the industrial system in which advanced manufacturingand modern service industry develop in a coordinated way. 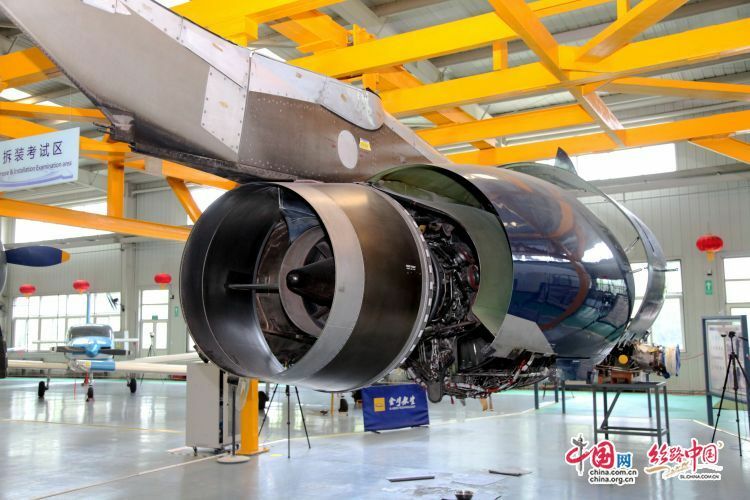 In recent years, the economic development of aviation industrial base of Xi'anmaintains a sound momentum of rapid growth. 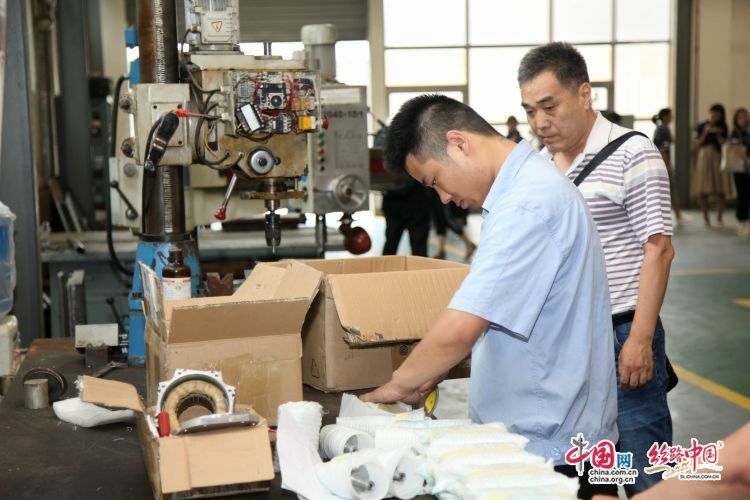 Driven by complete machinemanufacturing projects such as regional aircrafts of the Modern Ark (MA) seriesand giant transport aircrafts, aviation industrial base of Xi'an gathers anumber of items: aircraft manufacturing, specialized equipment and newmaterials of aviation, aviation maintenance, general aviation operation,aviation training, and aviation travel and exposition, for example, preliminaryestablished aviation industrial clusters led by aircraft manufacturing.